At  PIP+COOP work one on one with our clients in their homes helping to turn their dream space into a reality. We take the hard work out of sourcing and present to you pieces that work within your home cohesively, complementing your lifestyle, architecture and final vision. Here at PIP+COOP we know where to look- furnishings, accessories and artworks all sourced individually to suit your budget and home. We take the hassle and stress out of Styling, after all creating the dream should be fun! After Traveling Europe straight after VCE where I was focusing on my art and design classes, The next day in fact! I arrived back in Australia with a knowing I wanted to still do some work in the creative field. I completed my bachelor of Fine Arts at the University of Ballarat where I majored in Sculpture and Minored in Photography, for my final exhibition I was showcasing furniture that I had designed and built. I was lucky enough to win the largest award on our finals and was flown to the USA for the Art and design fairs in May. 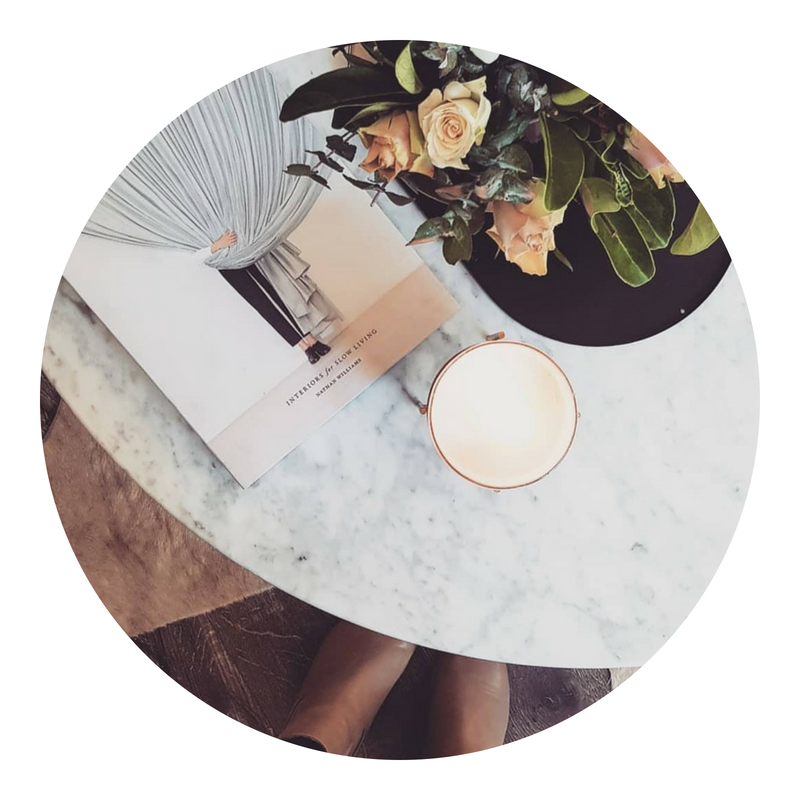 After arriving home from that I then moved to Sydney where I completed my Diploma of interior design and opened the Sydney WEST ELM then later moved back o Melbourne to open the Chapel St WEST ELM. 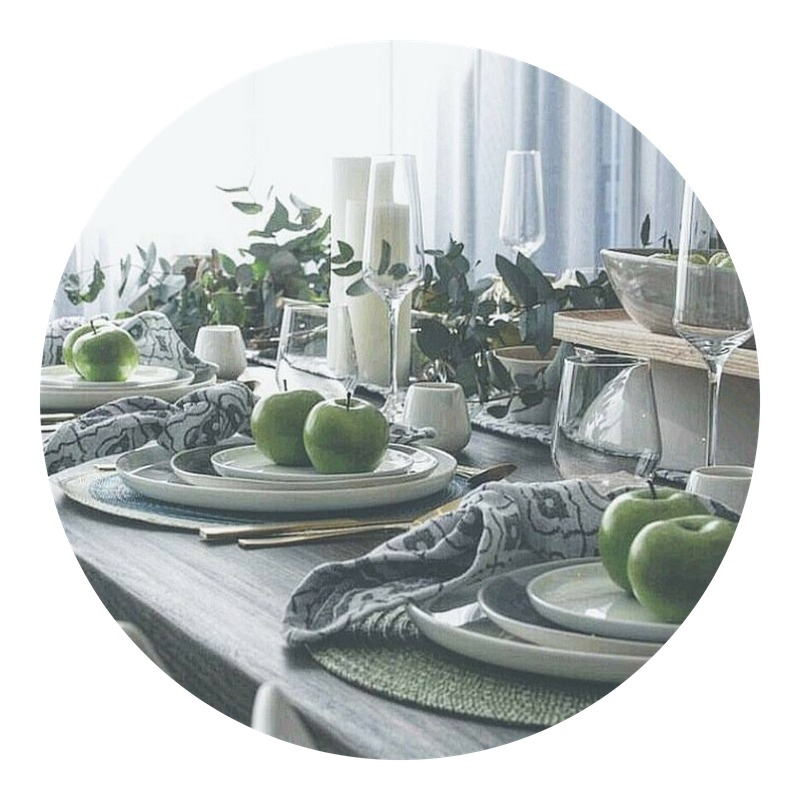 I had a love for style and was managing the styling team there in Melbourne and quickly found myself working as a real estate stylist. While I love styling for sale I missed the challenge of styling families homes and watching them then enjoy the space afterwards. 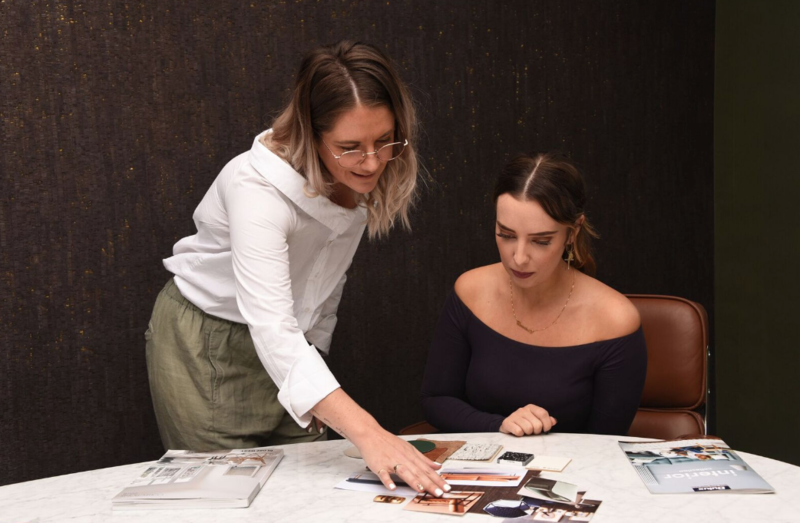 That is when I started PIP+COOP I have since worked hard to create lasting relationships with clients, families and architects and had amazing opportunities to style on TV and blogs and teach students and large corporations the art of styling here in Melbourne and Australia wide. There is nothing I love more than completing a look throughout a client home. From the initial consultation seeing that the client has a direction and idea but just not too sure where to start and how to pull it all together, all the way to the final install and seeing the stress relief and glow of the family home now in full function and the beam of pride in the owners. Whether it is working with styling clients in their homes, investors looking at earning more in their Air BNB or rental, photo shoots for magazines, TV or blogs, Architect editorials to Teaching and presenting. I throw myself completely and honestly into the project and enjoy the journey with the individual client or clients. My outcome remains the same in all and that is to create an easy, stress-free process with a stunning outcome and give as much valued education on the subject I love the most Styling. Cassie is a tremendously hard worker, with an eye for style and a problem solver who thinks on the spot and works super hard under pressure. 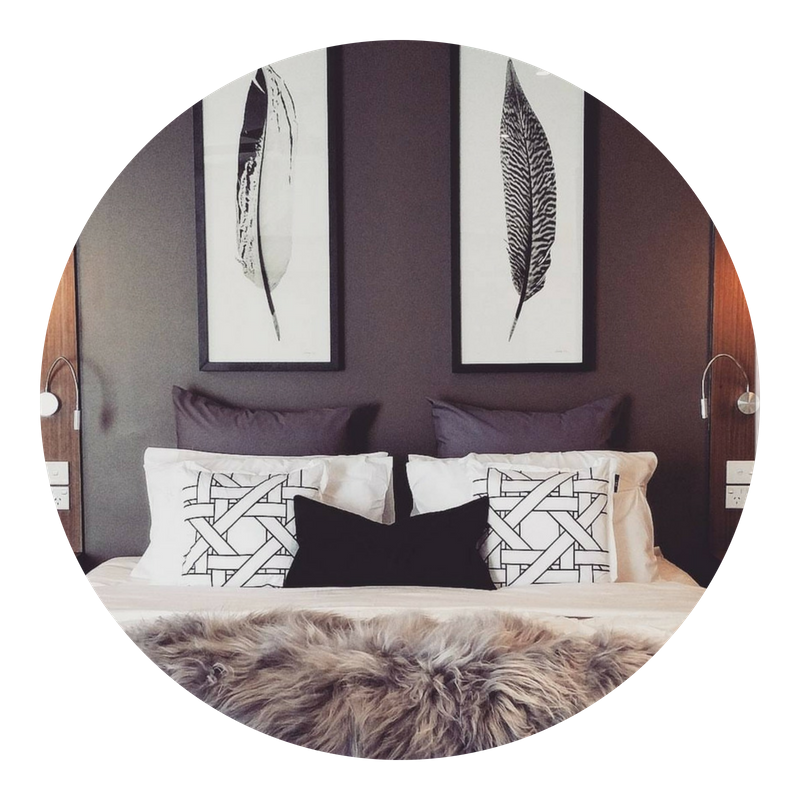 Cassie has worked with me on a number of styling projects that required fast DIY, themed room styling and video productions. She is tireless in her ambition and recommend her to anyone wanting to update their homes or spaces!